This evening we showcased our Autumn Winter ’15 Black Label collection at The Edition hotel for London Collections: Men. This is our 5th time at LC:M and we’re delighted to be part of such an important British menswear event. 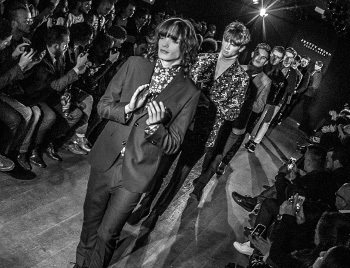 Our AW15 collection is inspired by the explosion of British bands in 1960s America. The peak of ‘The British Invasion” when music, fashion and film migrated from England over to the US and the hybrid styles that were formed as a result. We’ve been looking at the way musicians fire off each other to strive for richer more imaginative sounds. 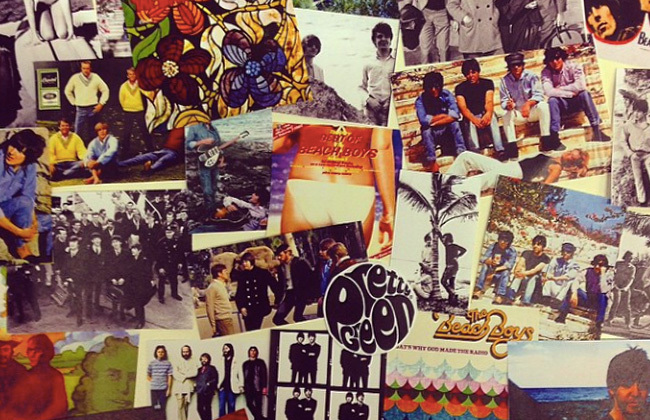 In particular the rivalry in the mid 60's between The Beatles and The Beach Boys, who with the release of a few albums pushed each other to reinvent music with far reaching changes that still apply today. 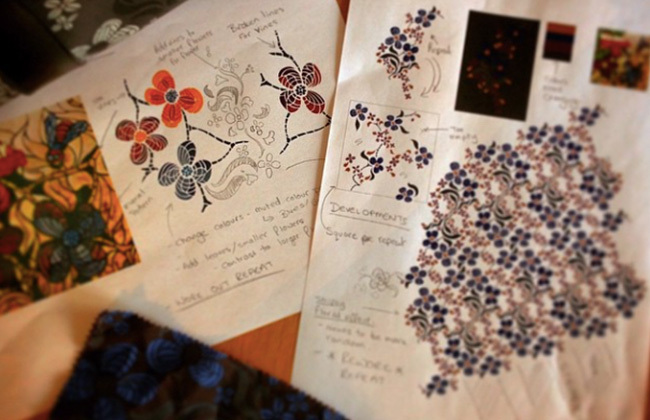 The collection is tied together with a unique floral design developed in-house especially for this season. Inspired by The Beach Boys ‘Wild Honey’ album cover artwork the pattern has been hand drawn by our resident artist and features throughout shirts, tailoring and accessories. Outerwear features a selection of luxury winter coats, a headline piece this season is our double breasted Shearling Coat, inspired by a similar piece worn by Brian Wilson. We’ve modernised it by changing the cut of the collar, lapel and reworking it in black to make it more contemporary. A Harrington version is also available, complete with raccagni zips and a shearling collar. This season we’ve also reworked a classic Pretty Green garment, the Parka, in a new double breasted design with full faux fur lining and fur trim hood. Inspired by an image of The Beatles in big Alaskan style coats this parka combines functionality with statement style.